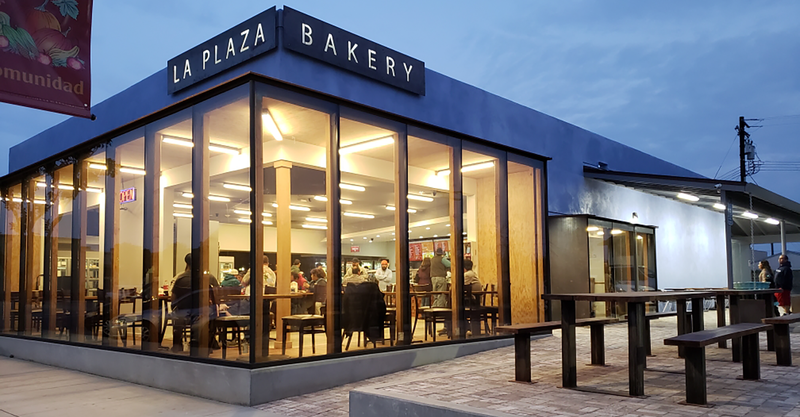 At La Plaza Bakery & Cafe, everything is prepared by hand with the freshest ingredients and delivered to our customers at the most affordable prices. We use old-world recipes to create our cakes, cookies, and authentic dishes, and have been doing so for more than 30 years. Stop by our family-owned-and-operated bakery and cafe today to enjoy a sweet treat or delicious Mexican food with family and friends. Wow your guests with an extravagant cake baked by us! 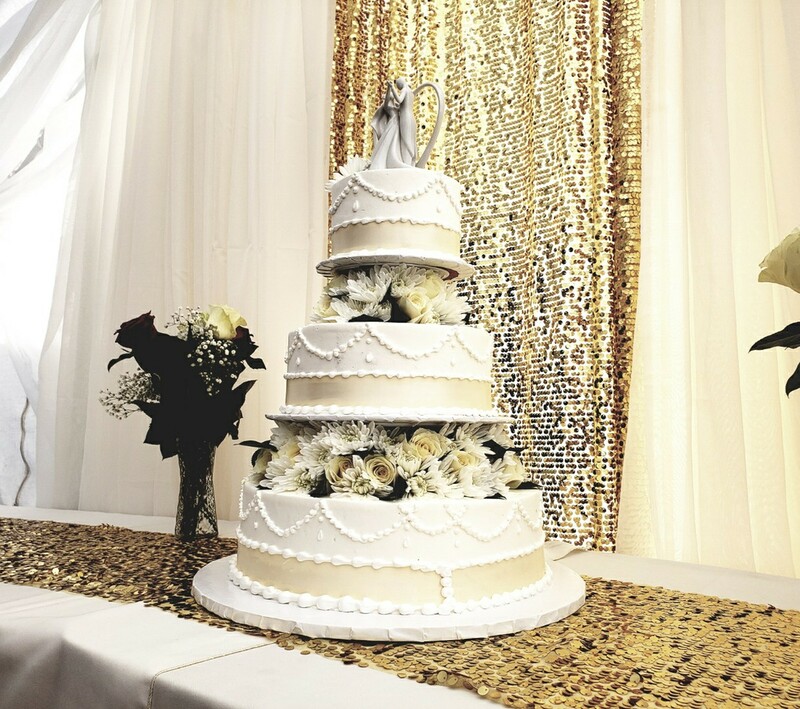 We create elaborate cakes for birthdays and weddings that stand out from the crowd. They are made with high-quality ingredients and designed with an assortment of flowers, ribbons, and other decorations. We also serve breakfast, lunch, and dinner. Choose from fresh Mexican pastries prepared daily; enchiladas, tacos, and burritos; and freshly brewed coffee, hot chocolate, champurrado, and cinnamon tea. Catering is also available for special occasions. La Plaza Bakery & Cafe is a traditional Mexican bakery specializing in custom cakes and authentic Mexican food. We were founded in 1982 in Soledad, California, and have since expanded to include five additional locations throughout the area. We are a proud member of the Salinas United Business Association (SUBA).